Server is down until further notice! All movies are in quickstart QuickTime movie format. 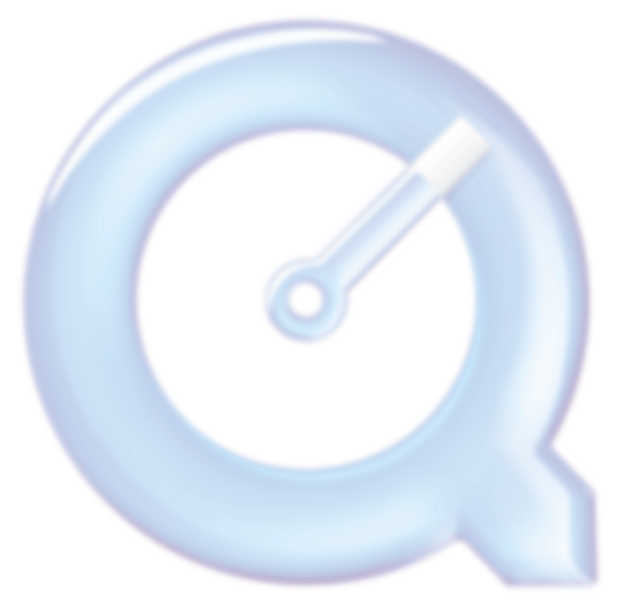 Some movies may require QuickTime 6.4 from Apple Computer. Bush Picks a Running Mate - Presidential candidate George W. Bush has picked a running mate for VP . . . at a baseball game?! What's going on? Something stinks! I think it's poor judgment, but see for yourself whether he picked a winner. Bill Gates on South Park - Everyone's favorite scene from South Park: Bigger, Longer, and Uncut, in which Microsoft mogul, Bill Gates, finally gets his. Definitely the best scene in the movie! Theater Sound Systems - This is a collection of the popular sound system trailers shown before movies in theaters equipped with the appropriate system. I'm Afraid of Americans - Trent collaborates with David Bowie to remix this song. It's an OK video for an OK song, although it gets better at the end. Yes, that's Trent singing backup vocals. Mortal Kombat 4 - Here is a small teaser of the arcade 3-D fighting game, Mortal Kombat 4! Twisted Metal 2 - In the fall of 1996, a little game came out on the Sony Playstation called Twisted Metal 2. It subsequently sucked away more hours of study time at college than I'd care to admit. This small page is my way of giving back to a game that gave so much to me. Assorted Cartoons - Here are a whole bunch of cartoon openings and clips that I've digitized, but just haven't had time to do write-ups for. I'm giving you a directory listing here so you can browse through and download them. They include clips from G.I. Joe, Transformers, Inspector Gadget, X-Men, Ghostbusters and other 80's favorites. Enjoy! The Ambiguously Gay Duo - Saturday Night Live has a hit with their new animated recurring show, The Ambiguously Gay Duo. Originally debuting on the now-defunct Dana Carvey Show, it features two superheroes, Ace and Gary, who may or may not be gay. Her Majesty's Secret Serpent - Made by the Apple Advanced Technology Group (R.I.P.) in 1989, this animation uses autonomous behavior to drive a mass-spring physical system combined with directional friction. Follow the adventures of a secret agent snake! Splash Dance - This movie, also made by the ATG in 1990, showcases an amazing, efficient, stable fluid dynamics model based on a finite difference height-field formulation. SNL "commercial" - The Power to Crush the Other Kids! McIntosh Jr. gives kids the power to make the public library an embarrassing place. SNL "commercial" - McIntosh Post-It Notes. First, McIntosh brought you the Powerbook. Then came the Newton MessagePad (we hardly knew ye). Now, experience McIntosh Post-It Notes! There have been at least visitors since September 29, 1997.